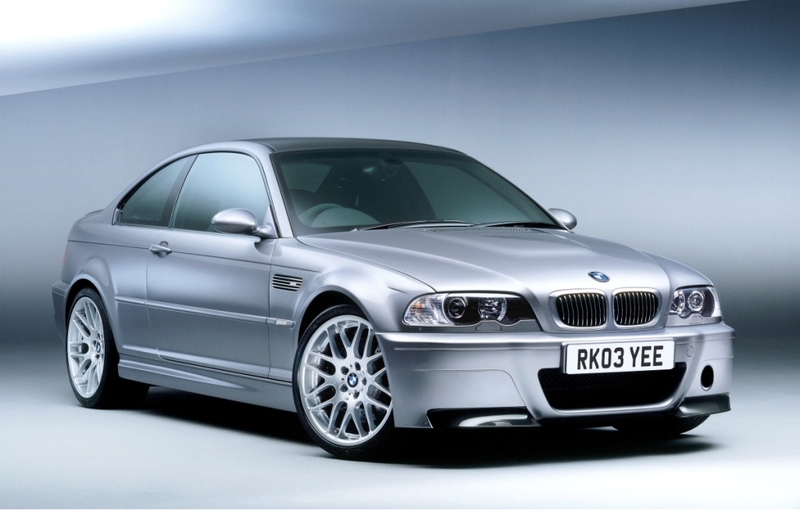 Additional Info: Available as a saloon, coupe, cabriolet or estate. 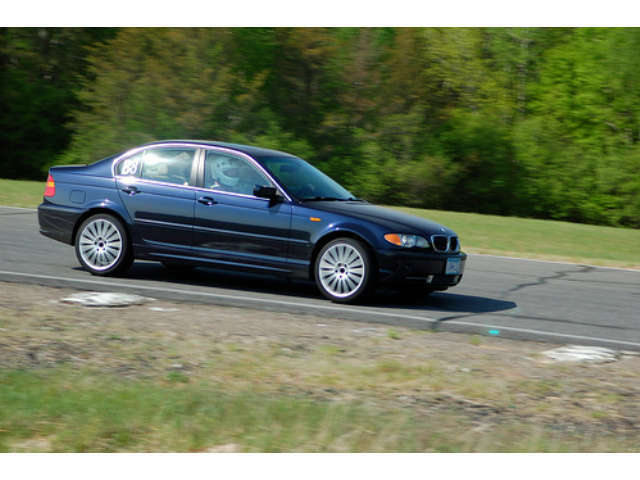 Additional Info: Had an optional drivelogic transmission with an electrohydraulically actuated clutch pedal that also came with paddle shift. 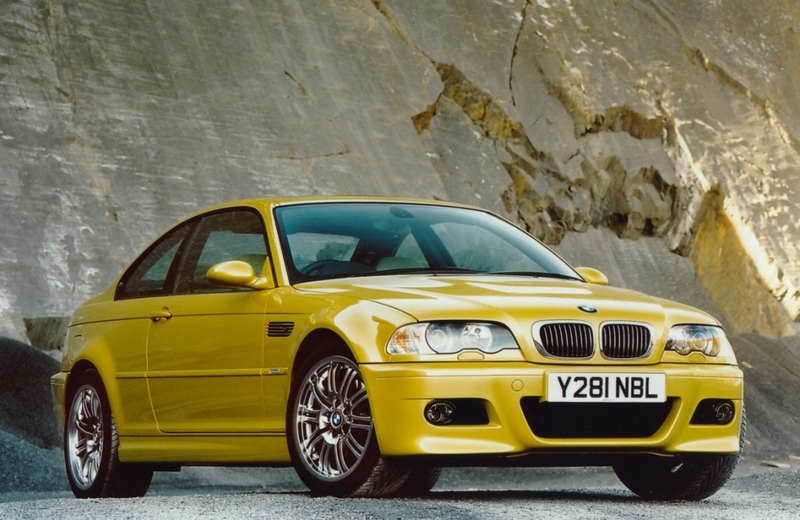 Special models include the BMW M3 CSL (Coupe Sport Leichtbau) which weighed just 3054lbs and had an additional 20bhp and could get to 60 in 4.8 secs. 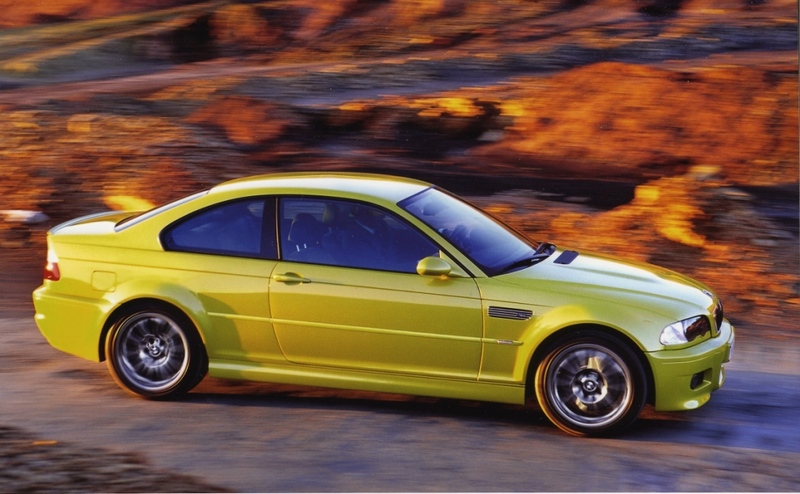 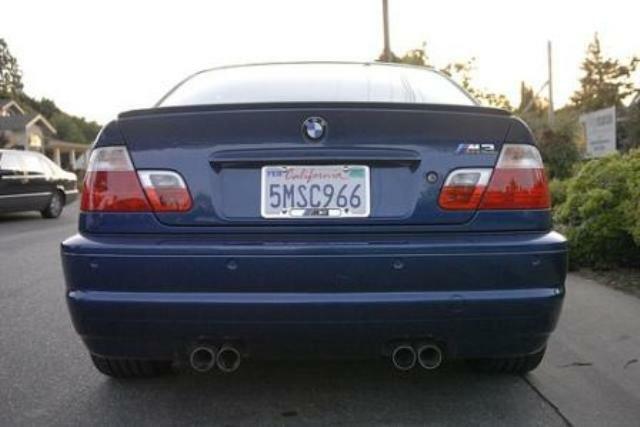 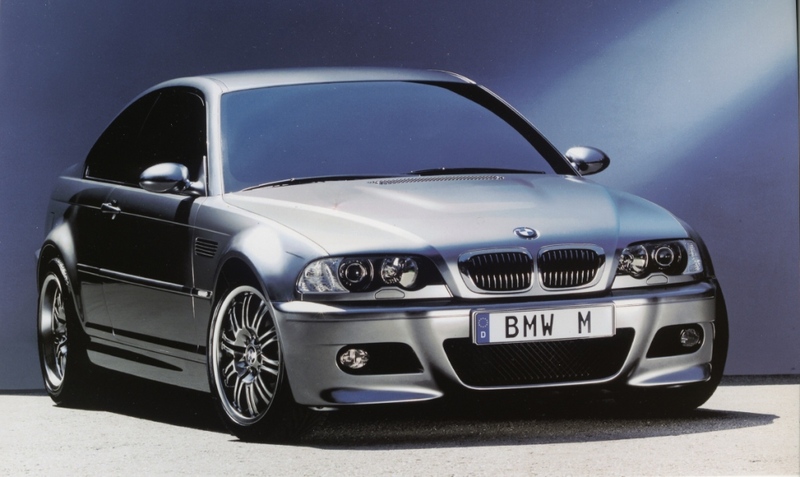 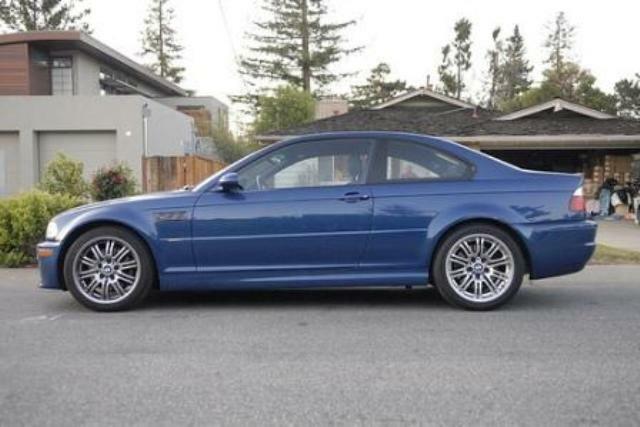 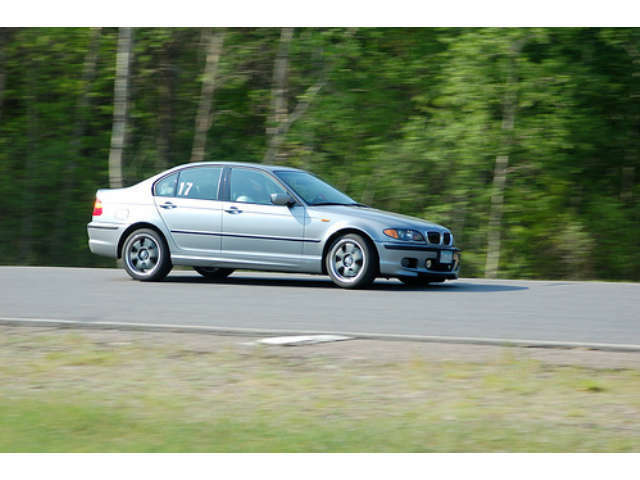 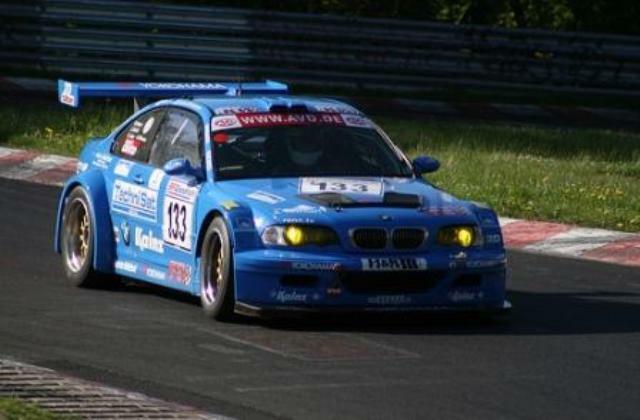 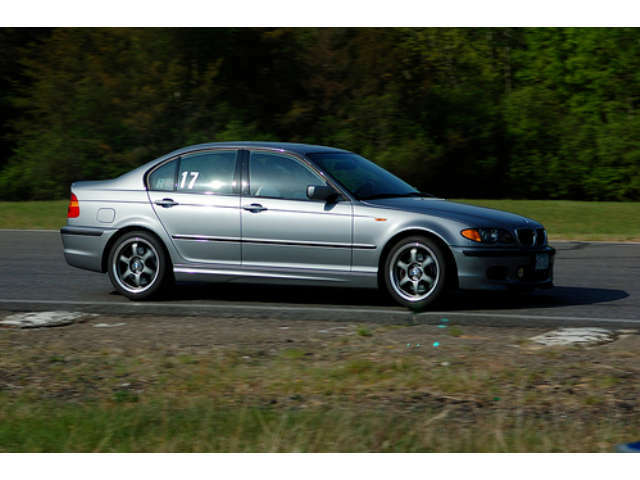 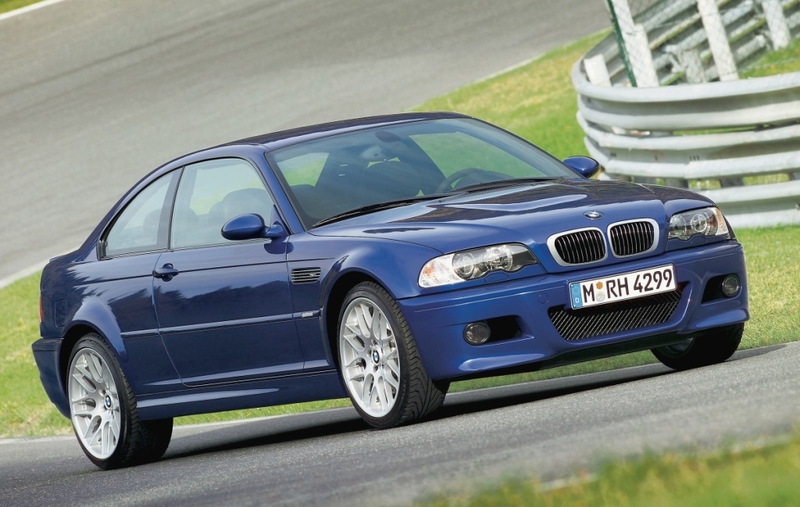 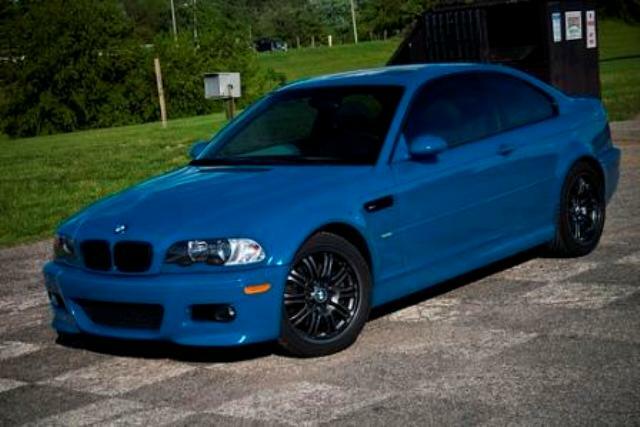 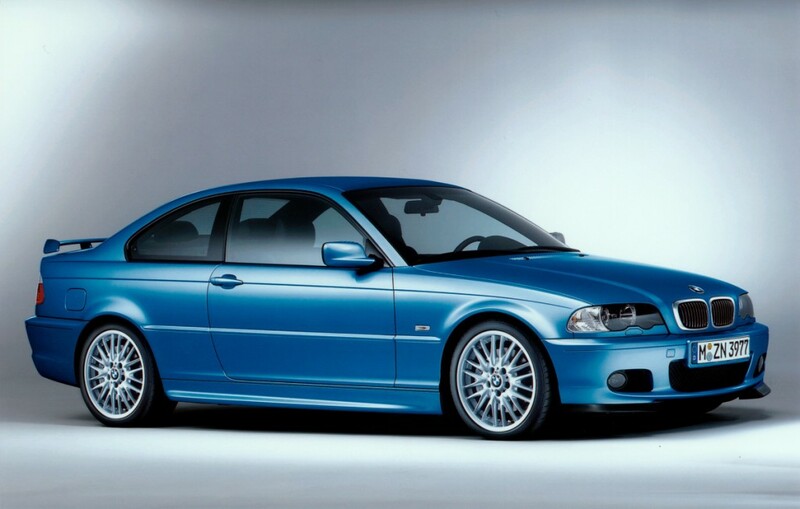 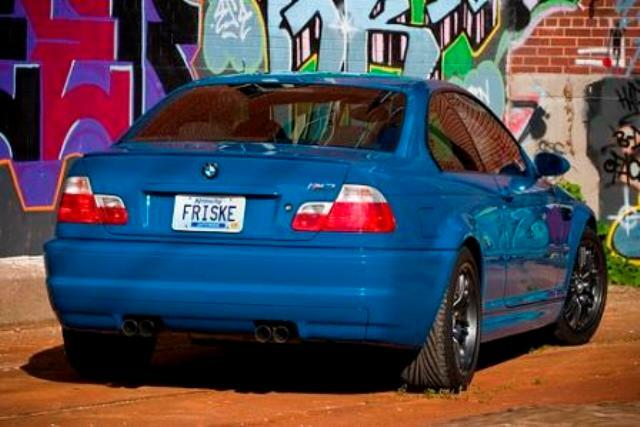 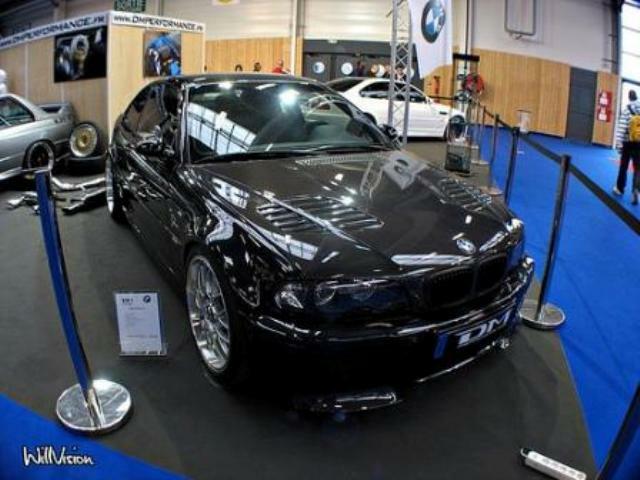 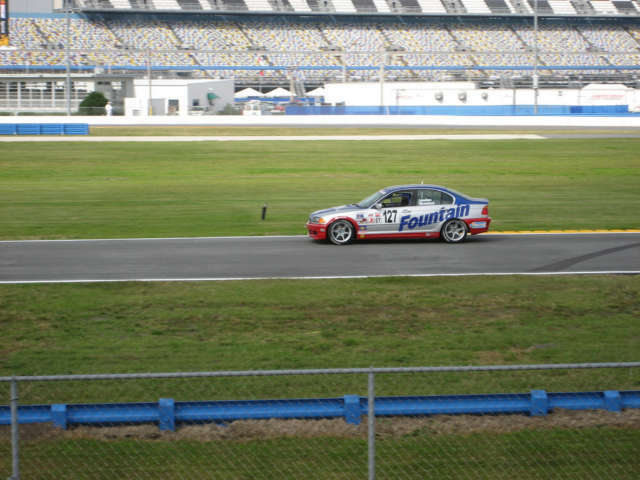 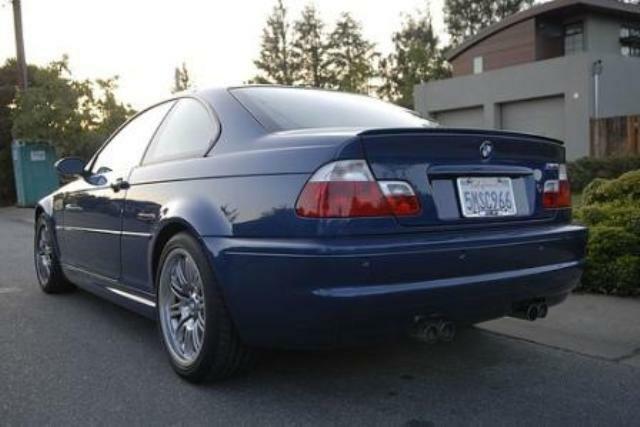 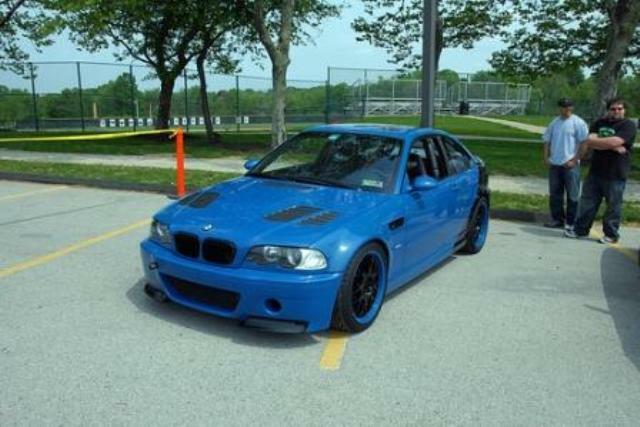 Also a M3 CS (Club Sport) was built, which included an number of the upgrades from the CSL.